Size 4 oz. 8 oz. 1 lb. 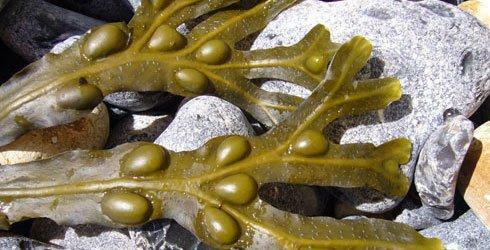 Bladderwrack grows in the intertidal zone and is a short, leafy plant with air bladders. 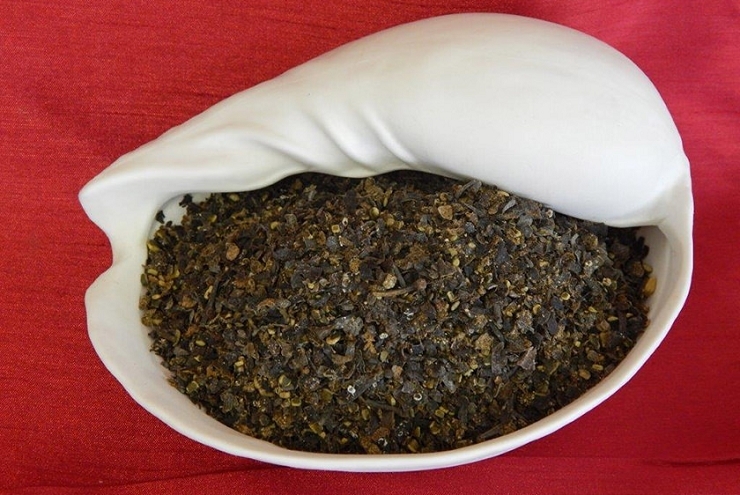 This seaweed is a very well balanced brown seaweed and provides a good source of vitamins, minerals and trace elements needed to live a healthy life. It is more often used in health and beauty applications. Packed with vitamin K, C, protein, iodine, bromine, phosphorus, and high amounts of magnesium. It is best used in body care products and supplements. Please call (207) 929-8678 for bulk pricing.